BY the end of this weekend, the immediate world title ambitions of both Blake Caparello and Isaac Chilemba will have been decided. Former sparring partners and professional acquaintances Caparello (26-2-1, 10 KOs) and Chilemba (24-5-2, 10 KOs) will put their friendship on hold when they collide for the vacant WBC International light heavyweight title on Friday night in Melbourne. Caparello UD12 Chilemba: Both these boxers are world-class light heavyweights but three losses, well over a year off and arm surgery is not the kind of path Chilemba would have chosen to a bout with the awkward Caparello. A win clears the way for yet another big international fight for Caparello. I see him boxing and foxing his way to a clear points victory. Caparello W12 Chilemba: Defensively excellent, this will be a comprehensive win for Blake. I don’t see it being the most exciting of fights, but Blake will pick him to pieces in a dominant and professional display. Chilemba W12 Caparello: Both Blake Caparello and Isaac Chilemba are world-class light heavyweight veterans and both have been in with the best the division has to offer, so it’s never easy to pick a winner in a fight like this. Despite Chilemba coming off the back of three straight losses, I feel his best wins eclipse that of Caparello’s. Chilemba will be desperate to get back into the winners circle and should have enough to get past the southpaw from Melbourne. Caparello W12 Chilemba: Blake has proven he can handle a tall opponent before with his with against Aaron Pryor Jr. Blake is the master of setting traps and I think even though Chilemba is tall and should use his height, he may lose patience and fall into the traps set by Blake, who should be too smart for Chilemba. Caparello W12 Chilemba: Three years ago and I’d have been on Chilemba. The Malawian was on a nice run of form and coming off two fine displays against Tony Bellew. Even his three defeats since don’t bruise his reputation too much, he was able to deal with Sergey Kovalev much more comfortably than Caparello did. But the Aussie has won his last four and will always be in the fight. Home advantage and Chilemba’s inactivity could sway this so Caparello by decision. Chilemba W12 Caparello: Blake is a very good fighter that has fought at the highest level. With that said, Chilemba has also boxed some very good fighters. I think Chilemba wins on points in a good fight. Caparello UD12 Chilemba: This a good fight for Caparello. He’s coming off four straight stoppages, and while none of those opponents were world beaters, he’s gotta be feeling pretty confident right now. Chilemba in the meantime has lost his last three, albeit against much better opponents. 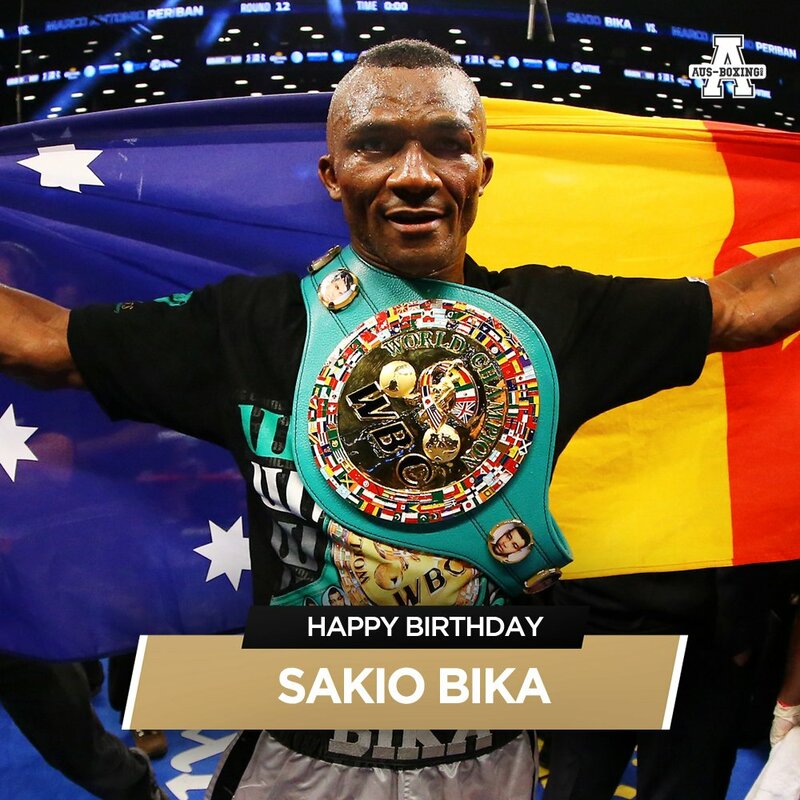 They’ve both been in there with Kovalev – Caparello scored a knock down before being stopped in two – while Chilemba faired much better, going twelve but losing via unanimous decision. If Caparello can dictate the pace and box smart, he’s a good chance of winning on points. Good rounds today with Roger @fit2boxboxingstudio and Jet @joshynesbitt. Strong and fit, ready for March 16. Caparello W12 Chilemba: Quite simply it’s a must win fight for Blake. Chilemba is on a three fight losing streak but it’s to the elite of the division in Alvarez, Kovalev and Gvozdyk. It’s going to be a tactical battle between these two and it’ll be interesting to see who forces the pace, but I think Blake wins on points. Caparello UD12 Chilemba: A great fight between two world title contenders. 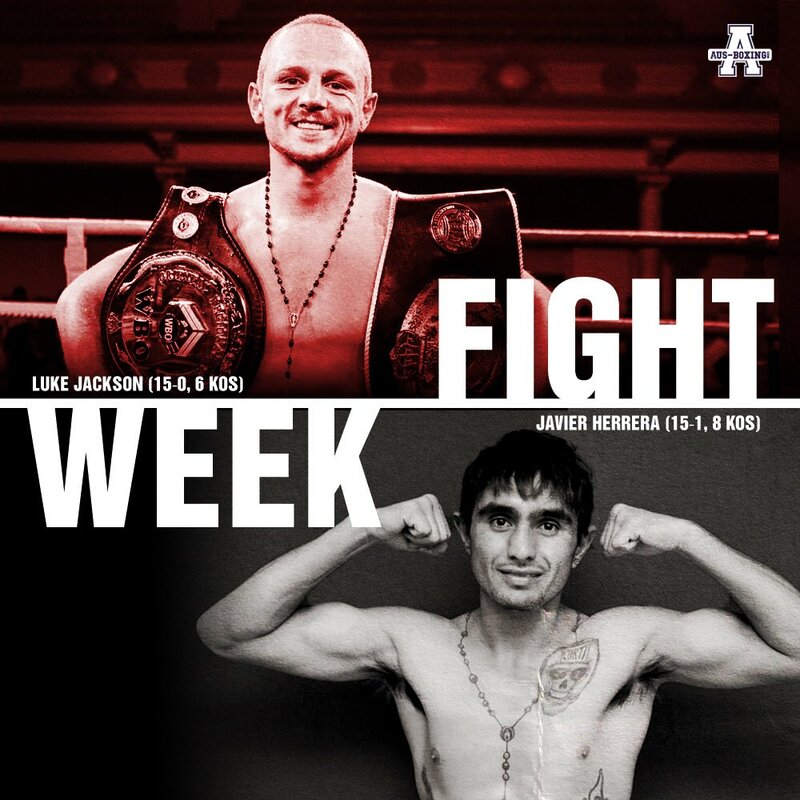 Both fighters have experience at the top level and both looking to secure a world title fight off the back of a win. I think Chilemba will struggle to mount any consistent pressure due to Blake’s distance management and defence. While it will be a hard technical fight, I see Blake picking up career best win. Caparello W12 Chilemba: This is a great fight. We are so happy to be stepping up and fighting a quality opponent like Isaac, it’s a fight with huge upside. These two guys definitely know the craft and have been in with the best in the world. Blake will win this fight with a great exhibition of boxing. Full respect to Chilemba, but it will be a wide points victory to Blake. Caparello W12 Chilemba: The Chilemba fight is the litmus test for Caparello. Chilemba has been in there with some big names such as Sergey Kovalev, Tony Bellew and Andre Dirrell, but he’s lost all those fights. To me, this fight determines whether Blake can exist on the elite level or is on the next rung down, with the likes of Chilemba. A victory will boost his ranking and see him potentially edge towards another world title shot, so it’s high stakes stuff. He will have the local crowd behind him and I think that will prove the difference in a close fight. Chilemba W12 Caparello: This is a very tough fight. Chilemba is a very good defensive fighter who also puts punches in bunches together. Blake is also a good defensive fighter and also has the southpaw advantage, with a good long boxing style. I will pick Chilemba in a tight one, but I’d like to see the Aussie win though. Caparello W12 Chilemba: This will be a tough close fight for Caparello coming up against a hungry Chilemba, who is keen to get back in the winners circle. But Caparello will make it five in a row by winning a close points decision. Caparello W12 Chilemba What a great month for Australian boxing. For a long time, Blake Caparello has shown in the gym that he can mix it with best in the world at will, but has failed to show the same abilities on the big night. Whether it’s nerves or any other reasons, he has the ability. I’m tipping a turnaround – Blake will shine on this occasion – and show us what he can do by getting the bacon on points. Caparello W12 Chilemba: This is a hard fight for Caparello. But he has hometown advantage, which will be a major factor. I think Caparello wins on points.